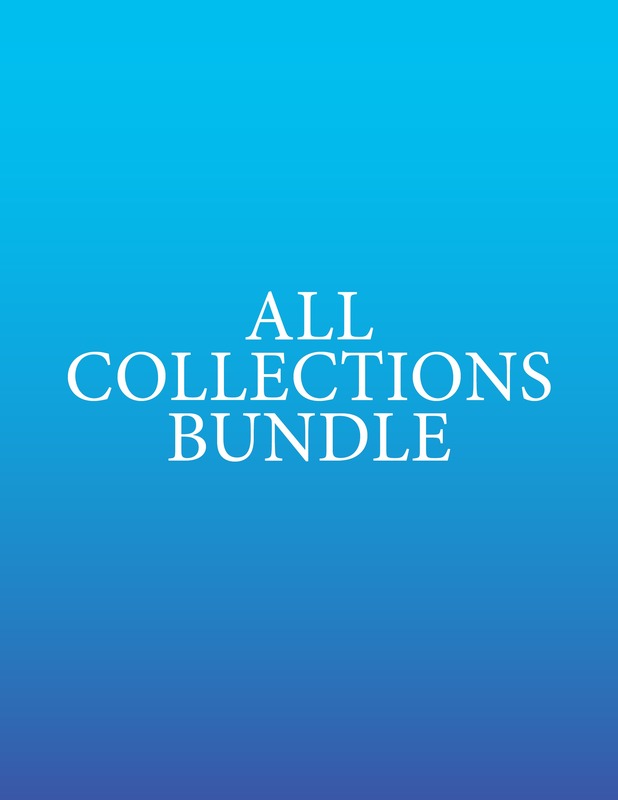 This bundle features every piano collection offered at Koerts Music, including duet and seasonal collections. As an added bonus, this bundle also includes The Complete Wedding Collection (a $35 value). This mammoth bundle is valued at over $450 and includes 27 piano collections with 10 or more piano hymn arrangements in each. At $275, you’re saving over $175. This product is delivered as an instant digital download (PDF); there are no physical items shipped for this product.